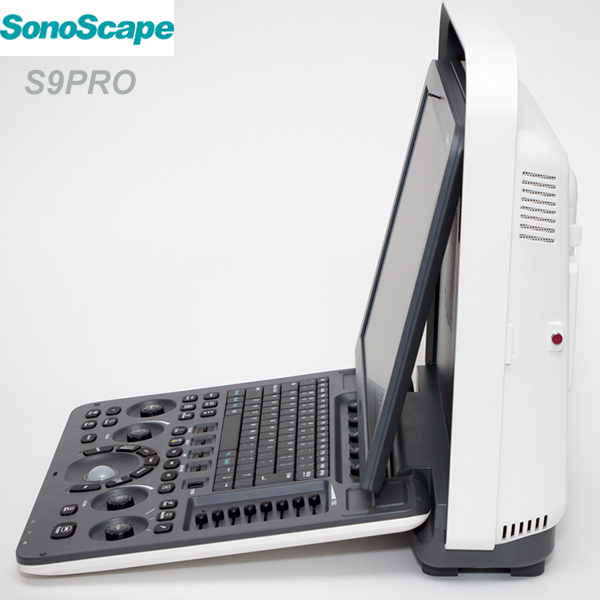 The Sonoscape S9 Pro, successfully blends sensible ergonomics, exquisite styling and ease of use, bringing the clinical benefits of a premium system to new areas of healthcare. 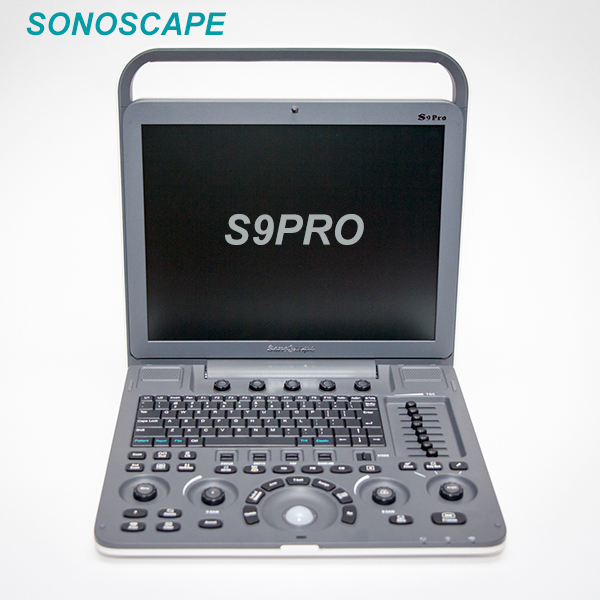 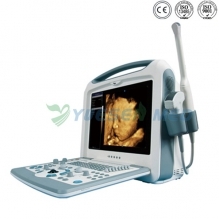 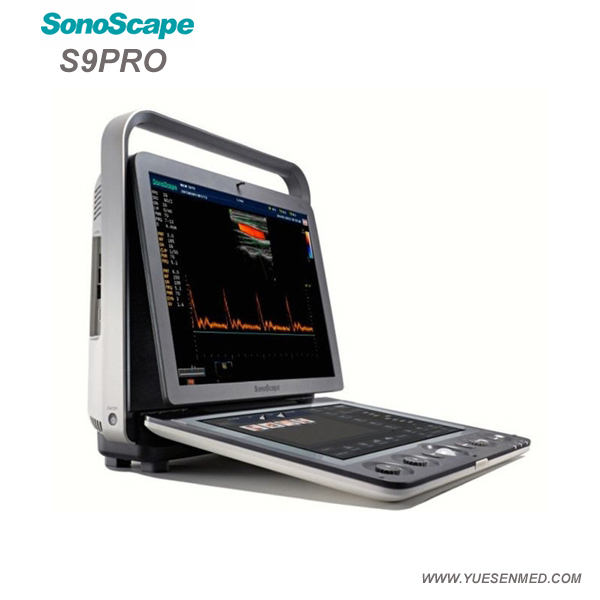 Sonoscape S9 Pro is equipped with a high density phased array probe to meet the needs of both high frame rate and premium resolution in the cardiac imaging. 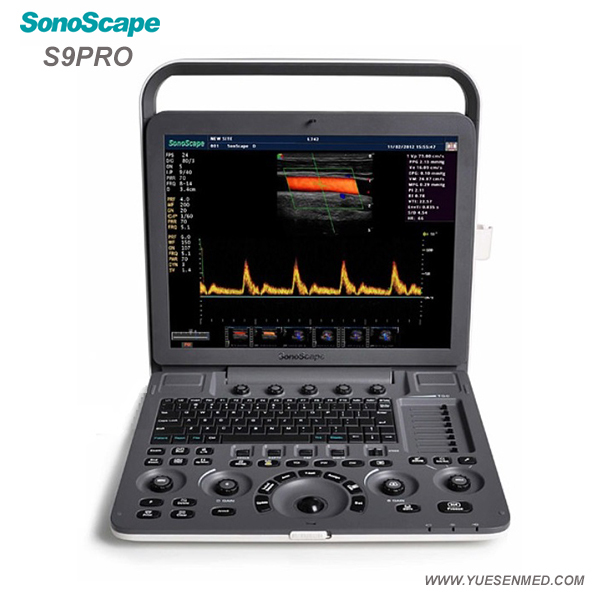 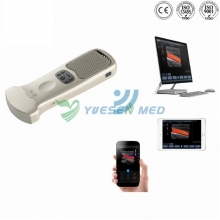 Thanks to the high sensitivity of the color Doppler mapping of SonoScape, the S9 Pro provides anaccurate cardiac diagnosis beyond your imagination.